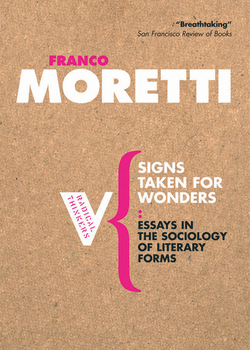 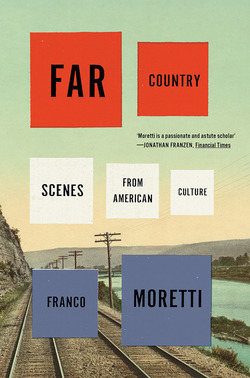 Franco Moretti is a Professor Emeritus at Stanford, where he founded the Center for the Study of the Novel and the Literary Lab. 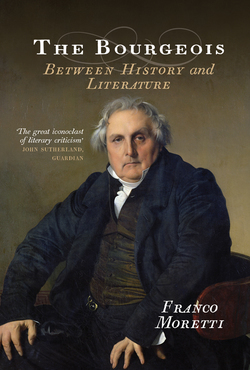 He writes regularly for New Left Review and is a Permanent Fellow of the Wissenschaftskolleg zu Berlin. 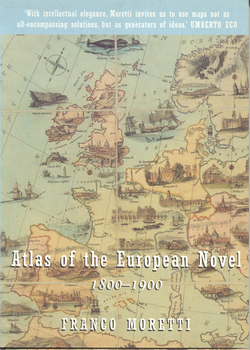 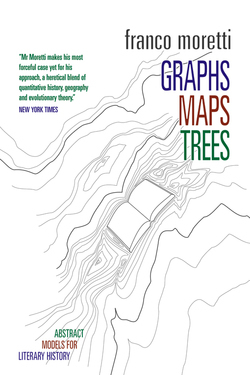 He is the author of, among other books, Far Country, The Bourgeois and Graphs, Maps, Trees. 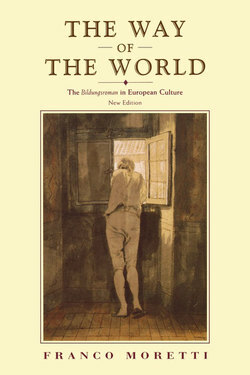 His work has been translated into more than twenty languages. 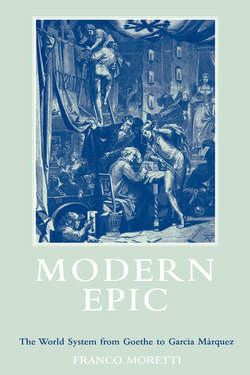 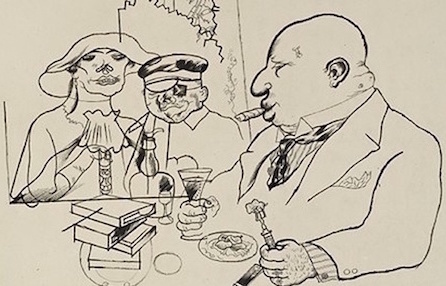 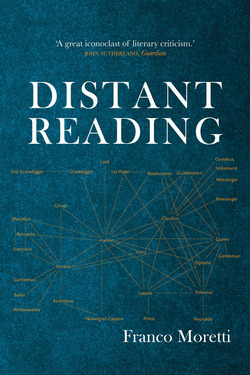 His book Distant Reading won the 2013 National Book Critics Circle Award for Criticism.